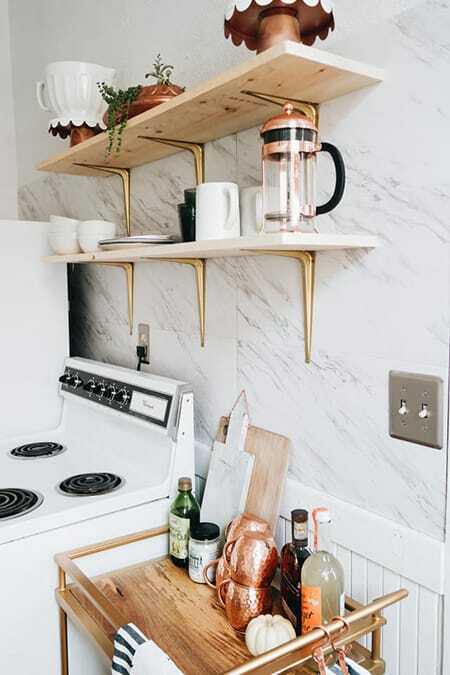 I’ve featured marble a lot on this blog for a few reasons: it’s a classic stone that has never gone out of style, it’s currently trending, and I personally love the look of it. What’s not to love? It’s elegant, chic, and very versatile. Though it looks very luxurious and upscale, it doesn’t have to cost a fortune for you to incorporate it into your home. One option is to use marble tile rather than a slab. 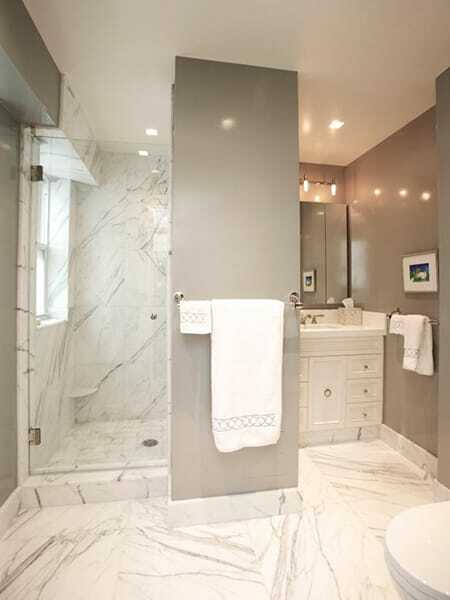 Marble tile offers the same look at a fraction of the cost. It is also more versatile because you can cut the tile in a variety of ways, such as subway tile, herringbone, large squares, or even in geometric patterns. This gives you a lot more room to get creative and create something special. 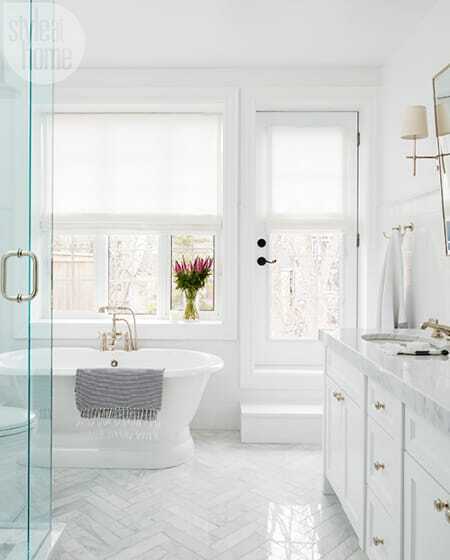 Here are 10 examples of marble tile to give you some ideas and inspiration. 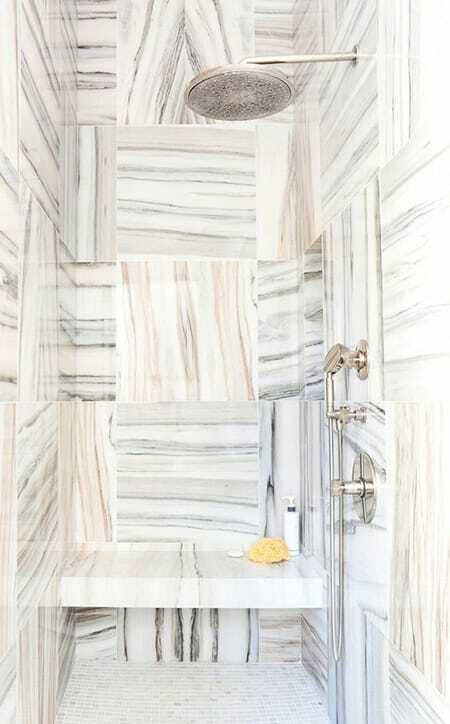 A variety of marble tile – and even marble trim – creates a marble haven in this luxurious shower. 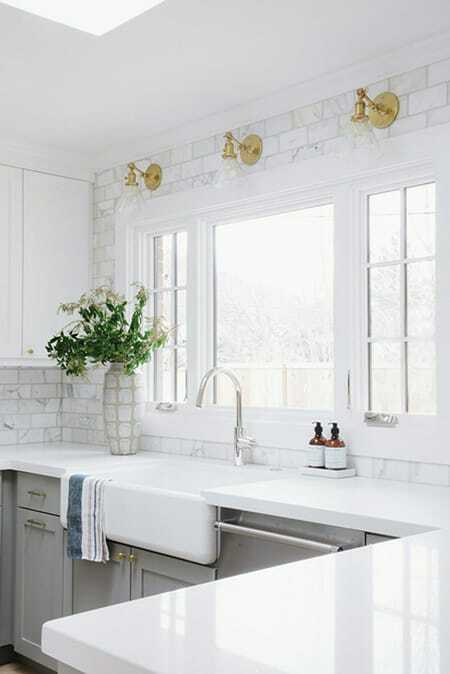 Marble subway tile gives the classic, streamlined look a glamorous twist. 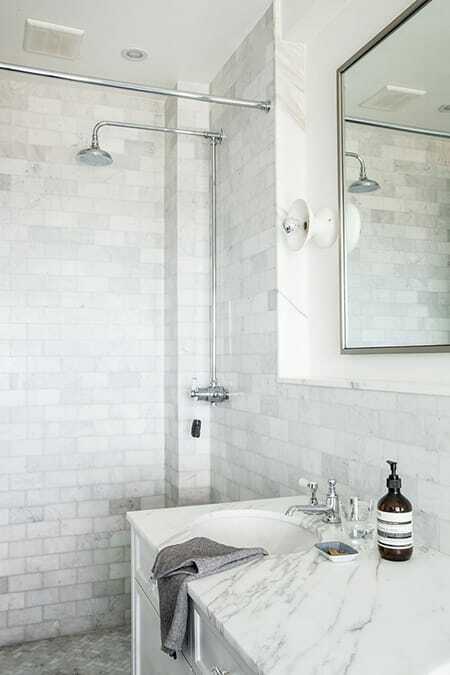 Here is another example of marble subway tile, this time in a bathroom. Continuing it from the shower into the main part of the bathroom makes the space feel larger. Large marble tiles in varying colors and directions offer a visually intriguing, dramatic twist. 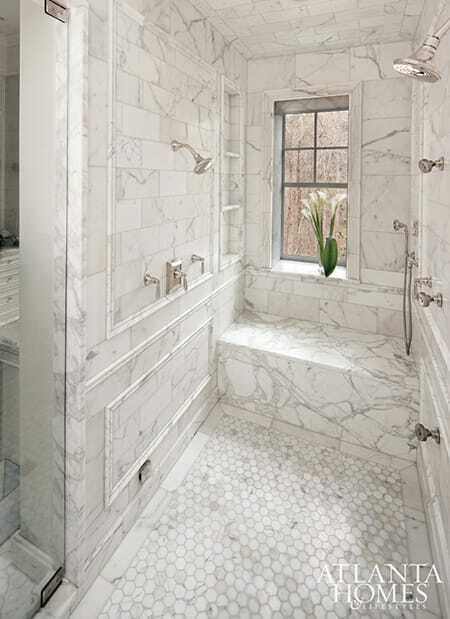 Herringbone insets in the shower switch up the various marble tile at play in the space. The wall tile in this bathroom has a rough texture that brings a more rustic flair to the look of marble. This bathroom allows the tile to shine. The grey walls are soothing, contemporary, and elegant. Herringbone marble floors offer the chic sophistication of the stone with a contemporary touch. This little kitchen is given a “wow” factor with the tile backsplash and gold accents. 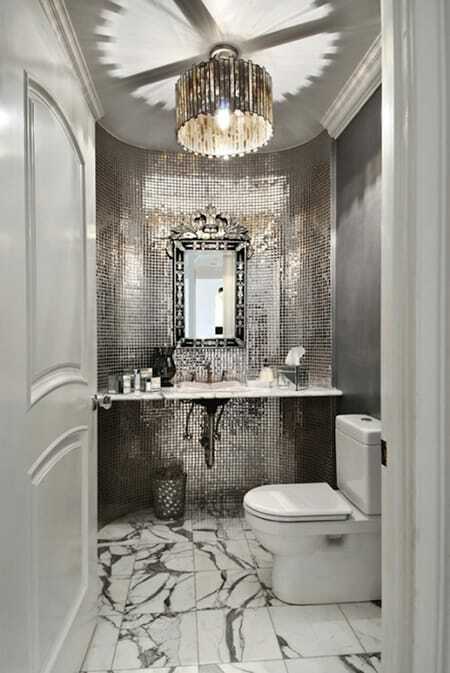 This powder bathroom is bursting with glamour and style.